Void Interactive didn’t get the response they were looking for after Dr Disrespect sleeps during Ready or Not trailer. Should they worry? Void Interactive Ltd released a new game called Ready or Not, which is essentially a tactical FPS. 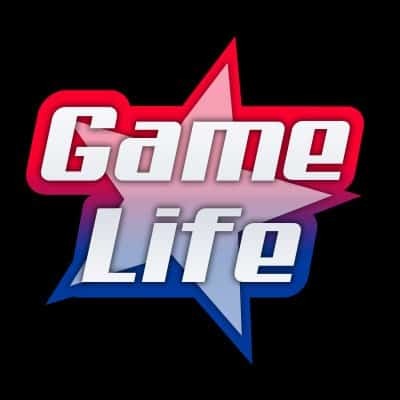 Gamers have already compared it to Rainbow Six and it’s style of game play. Although the mechanics are different, it’s a similar concept. On the official website, Void states that Ready or Not is a realistic tactical FPS game. It involves a back drop of political and economic instability in the US. 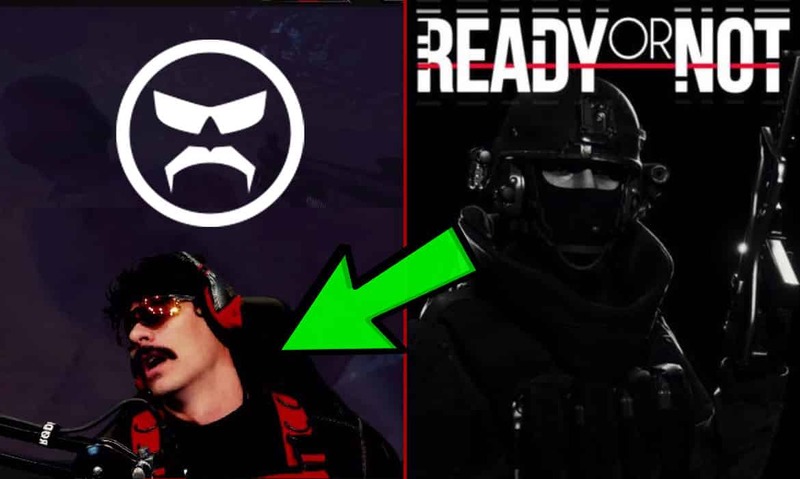 Read more: Dr Disrespect Loves Synthwave. Sings to FM-84 “Goodbye”. Players are placed in the boots of judge, who is an elite swat commander being tasked with defusing tense, hostile events in a bankrupt city. Our re-launched website is now up and running. During one of Dr Disrespects Apex Legends streams, he was checked out the new trailer for Ready or Not. As he played the trailer, things took a different direction. The Doc started to pass out, however, he was controlling himself from the start. But, as the trailer progressed he couldn’t hold himself up anymore and just laid back in his seat. He then passed out. It seems that the trailer wasn’t exciting enough to keep the Doc awake while he was watching it. The trailer started off quite slow, which is probably what prompted Dr Disrespect to fall a sleep. Is this a sign that the Doc doesn’t approve the game? Viewers of his channel knows he likes fast-paced games like Call of Duty, Fortnite and Apex Legends. Ready or Not has been compared to games like Rainbow Six, which has a slower pace and is more tactical. Of course, Dr Disrespect doesn’t play those type of games, because of course, the pace of them. 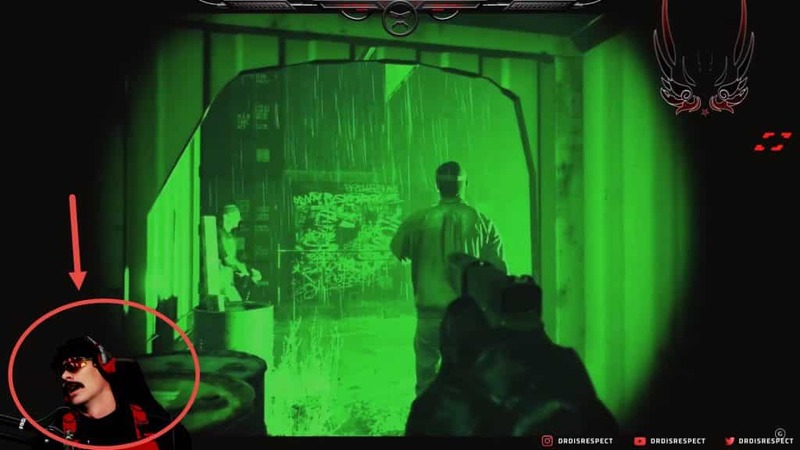 Is this a sign for Void Interactive to be concerned? Not necessarily, but one of the biggest Twitch streamers out there fell asleep during the trailer which either means they need to put out a more action-packed trailer. But, considering how much the Doc has been playing Apex Legends, it could be possibly that he didn’t have the energy to watch the trailer, and just fell asleep. Void Interactive made a tactical game, which will require a slower pace than run and gun games. Not everyone will b on board with this type of game, and the same can be said with fast paced games like Apex Legends. It will be interesting to see how this game fairs.